Cognition abilities are critical to educational and occupational achievement, daily function, and even movement. Unfortunately, cognitive performance declines on average in late life and the prevalence of dementia nearly doubles every five years after the age of 65 years. Within a generation, we expect over a million people in Canada will have dementia, as more people live to ages when dementia is common. Laura Middleton's research identifies ways to optimize cognition across the life course and to prevent dementia in late life. 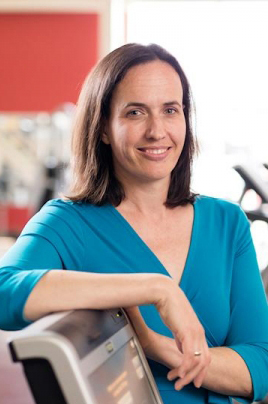 In particular, she investigates the relationship between physical exercise, cognition, and brain function using approaches from several disciplines including neuroscience, exercise physiology and epidemiology.